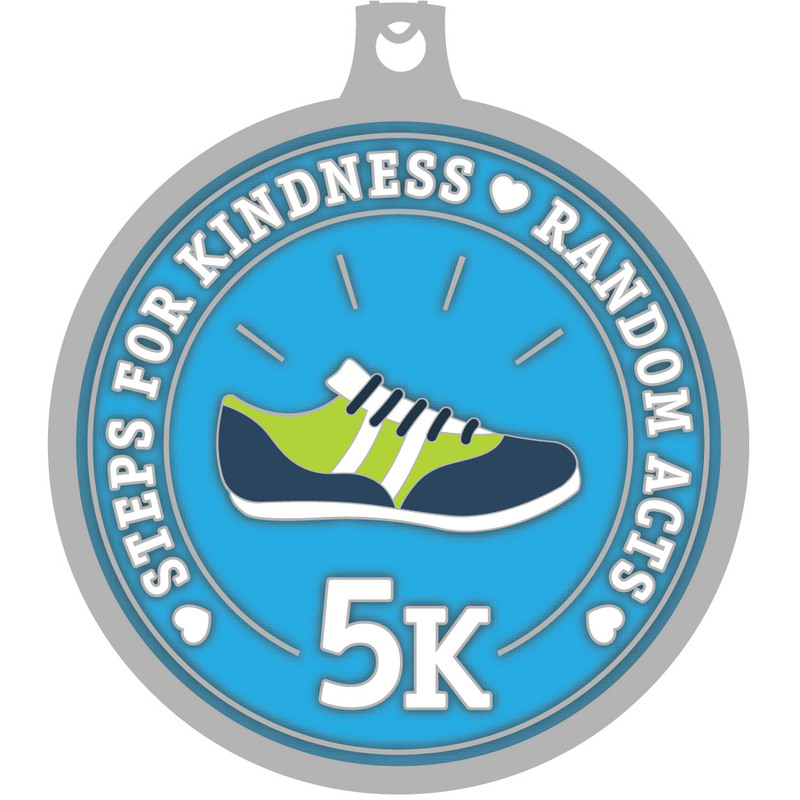 Random Acts is launching our first ever virtual 5K race, in tandem with Homeboy Industries, a Los Angeles-based nonprofit that serves high-risk, formerly gang-involved men and women with a continuum of free services and programs, as well as onsite job training — and we’re hoping you’ll join in on the fun! 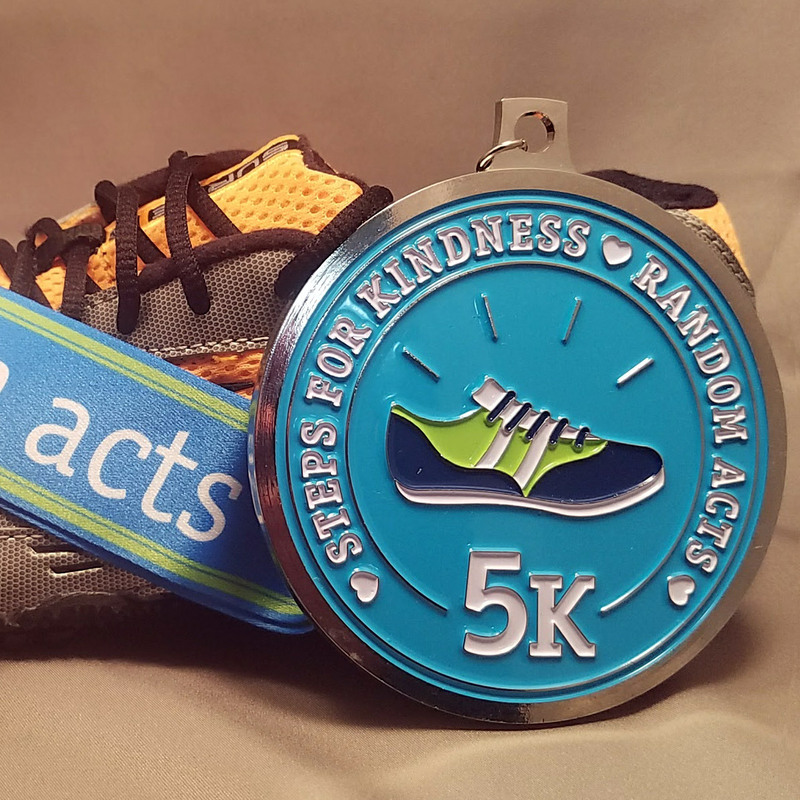 The proceeds from this year’s Steps for Kindness virtual 5K will be split evenly between Homeboy Industries and Random Acts, creating new opportunities and funding acts of kindness around the world. 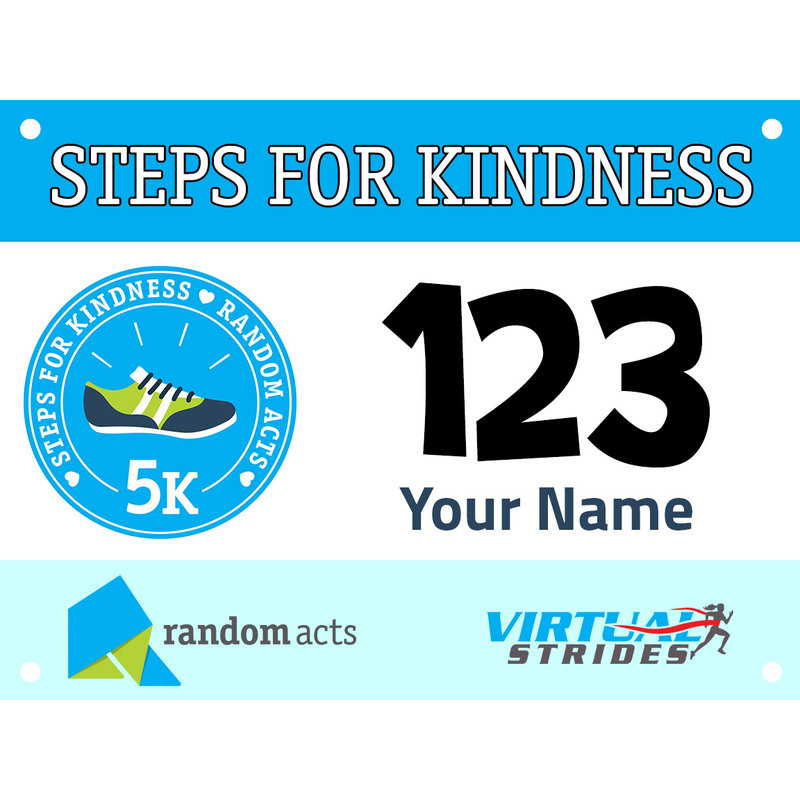 At Random Acts, it’s our mission to conquer the world one random act of kindness at a time. We are here to inspire acts of kindness around the world, both big and small. We provide a vast network of caring people with the encouragement and support they need to change lives for the better. Virtual Strides Partner Event: This event is part of the Virtual Strides Partners Program. Random Acts will receive 100% of the net proceeds from this event after Virtual Strides’ partner costs are deducted.